Experience an all star cast, with mezzo Clémentine Margaine in the title role, take on the passionate story that is Bizet's Carmen in this production signed Sir Richard Eyre. Beautiful free-spirited gypsy girl Carmen works in a factory in Seville and she has many admirers, especially amongst the local soldiers. The one man who does not show any sign of interest, Don José, is the one who soon will arrest her for being in a fight. She manages to entice him with a suggestion of a rendezvous at Lillas Pastia's tavern and he lets her escape. This is the start of a passionate story about, jealousy, love and betrayal. Carmen is sung in French with Met Titles in English, German, and Spanish. - Shortly after your booking is complete, you will receive an e-ticket by email. 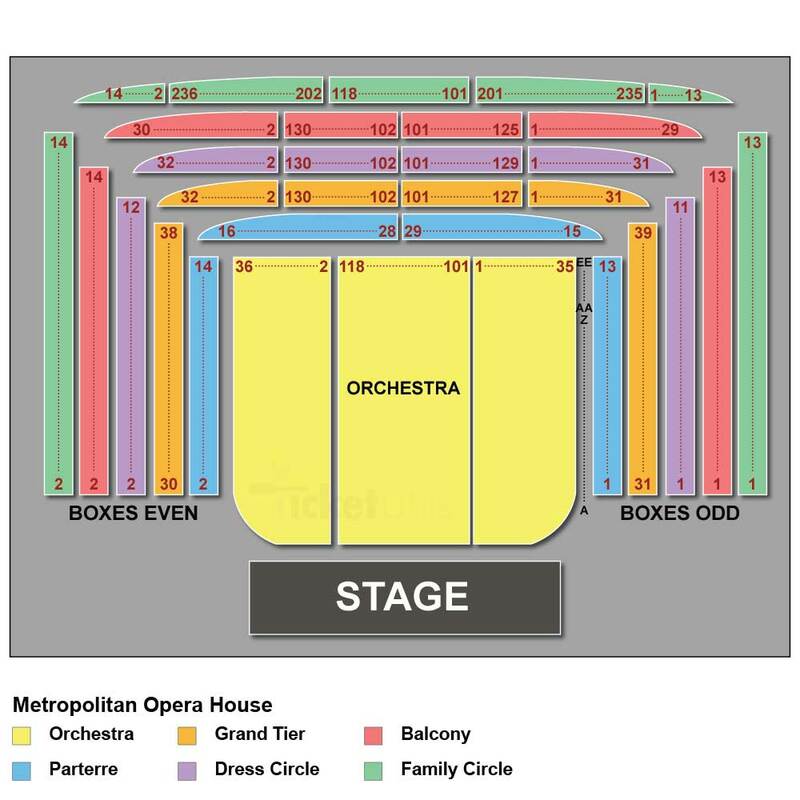 Please print out your ticket and bring it with you to the Metropolitan Opera.